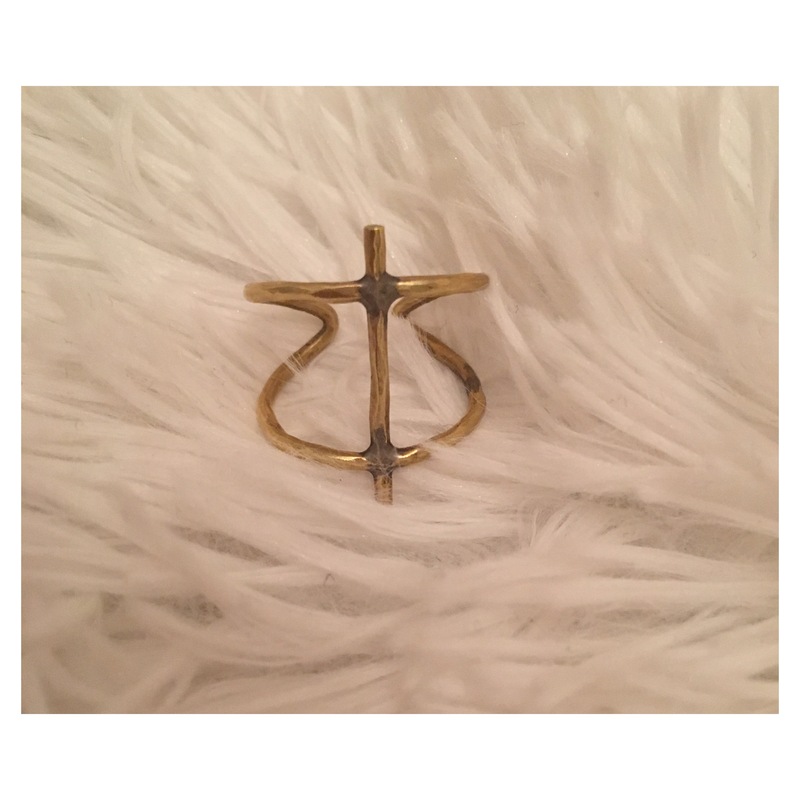 I decided to make a post about a few of my favourite summer jewellery pieces. 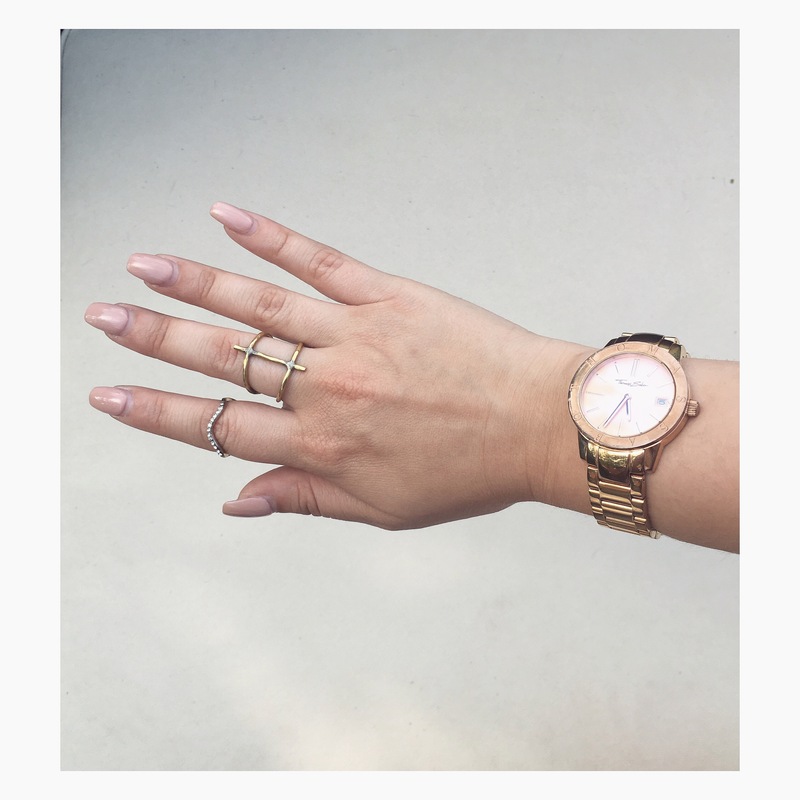 This beautiful rose gold watch is a staple piece. 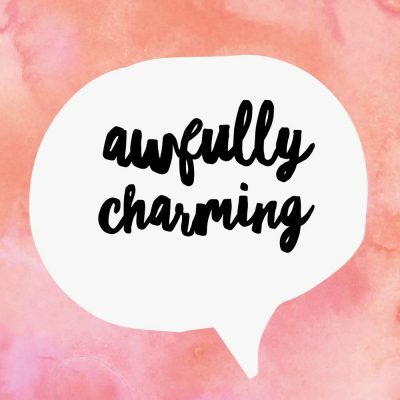 I love all things rose gold and this is also true of Jewellery. This beautiful ring is hand crafted and from a lovely store called Soko in the Malibu area. I love pandora, their jewellery is always beautiful and classic. 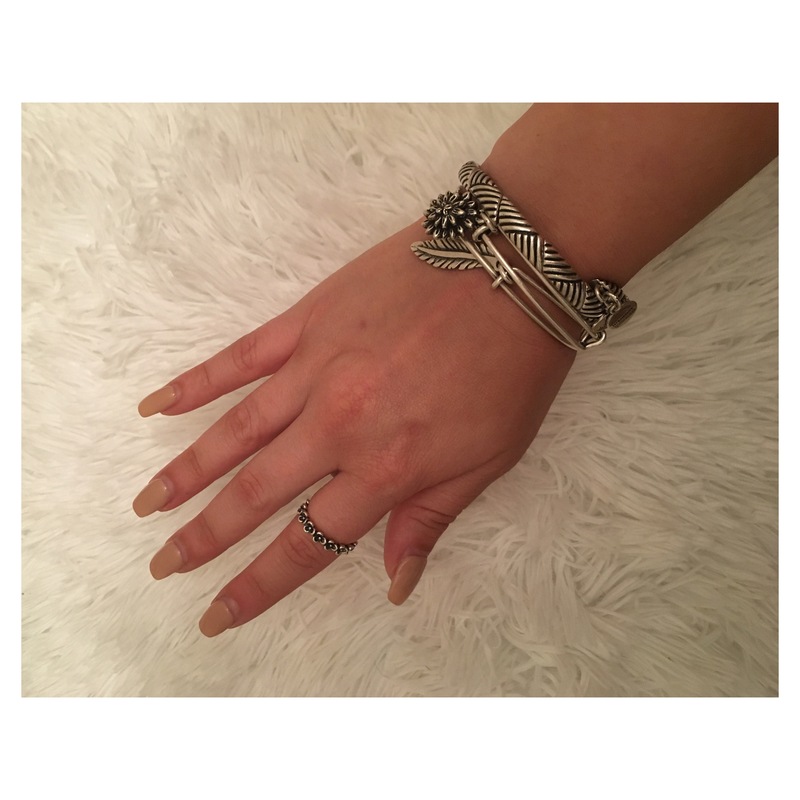 I’m obsessed with their thing band rings, which I like to wear as midi-rings at the halfway mark on each finger. 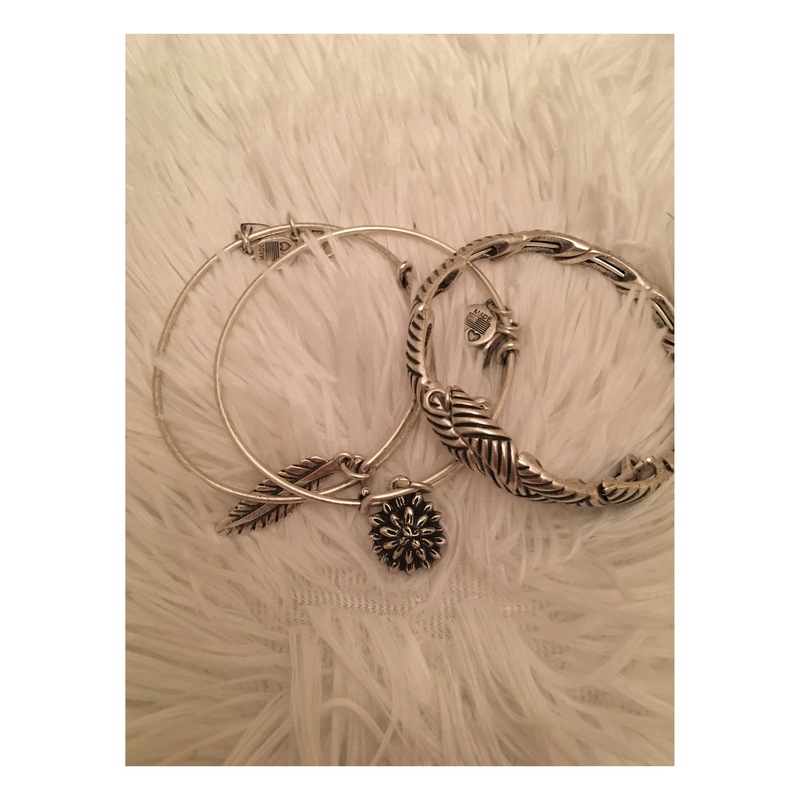 They are so simple and cute and can be worn every day or dressed up for special occasions. This beautiful thick wooden bracelet is very tribal/Boho chic and perfect for the summer paired with a dress, shorts, or a romper. 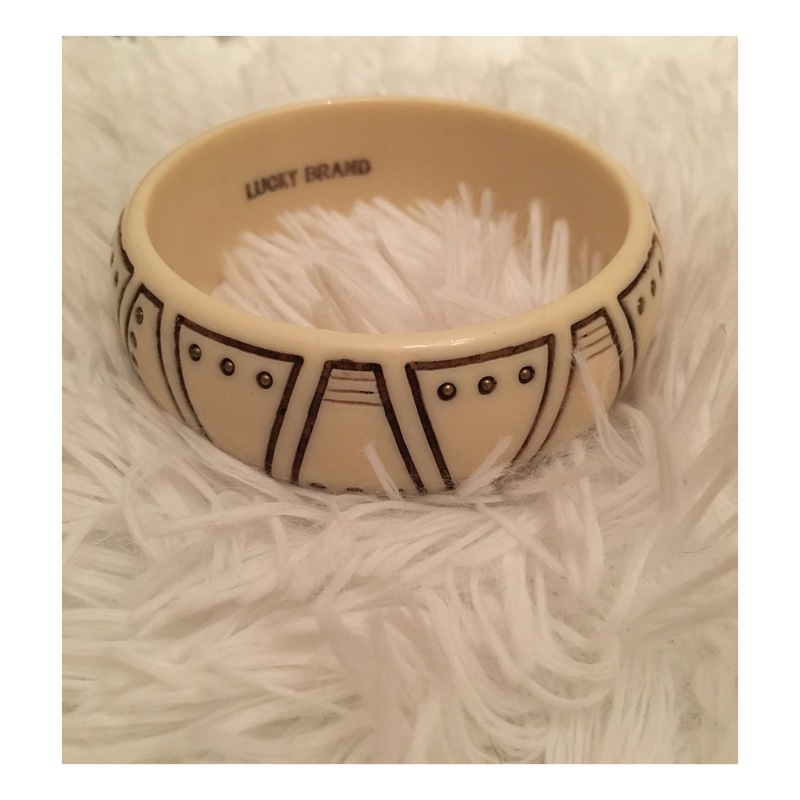 This bracelet is from the store Lucky Brand. 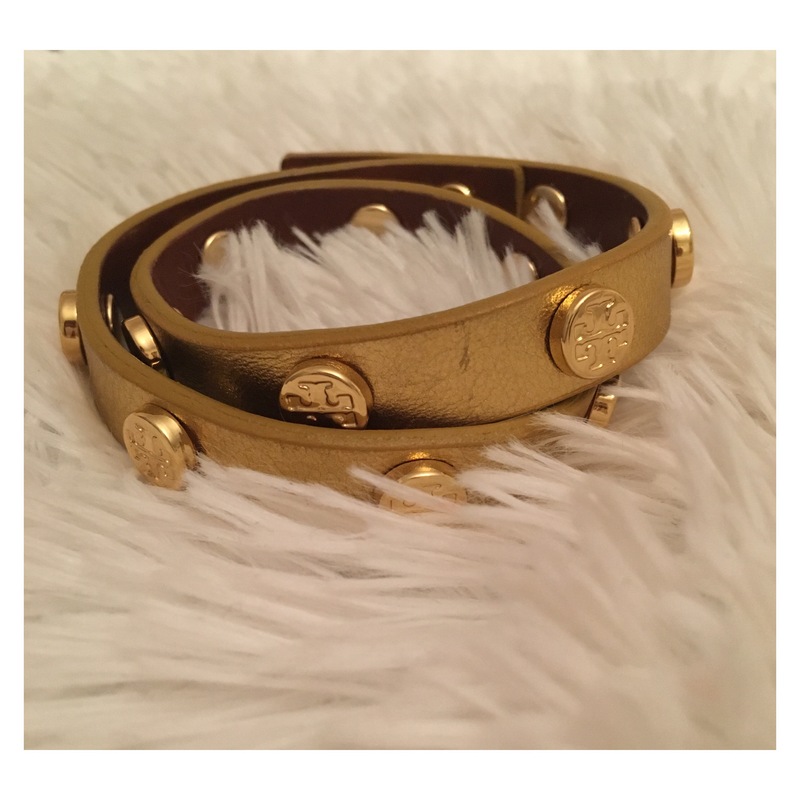 This beautiful leather wrap around bracelet from Tory Burch is perfect for summer. The gold hue is a great statement piece to dress up a casual outfit. I found this bracelet at the store Holt Renfrew. I’m absolutely obsessed with Alex & Ani’s adorable silver and gold bracelets, especially the ones with hanging charms! I love to stack a bunch of them together on one arm. That T ring is amazing!! Thank you! I’m in love with it!